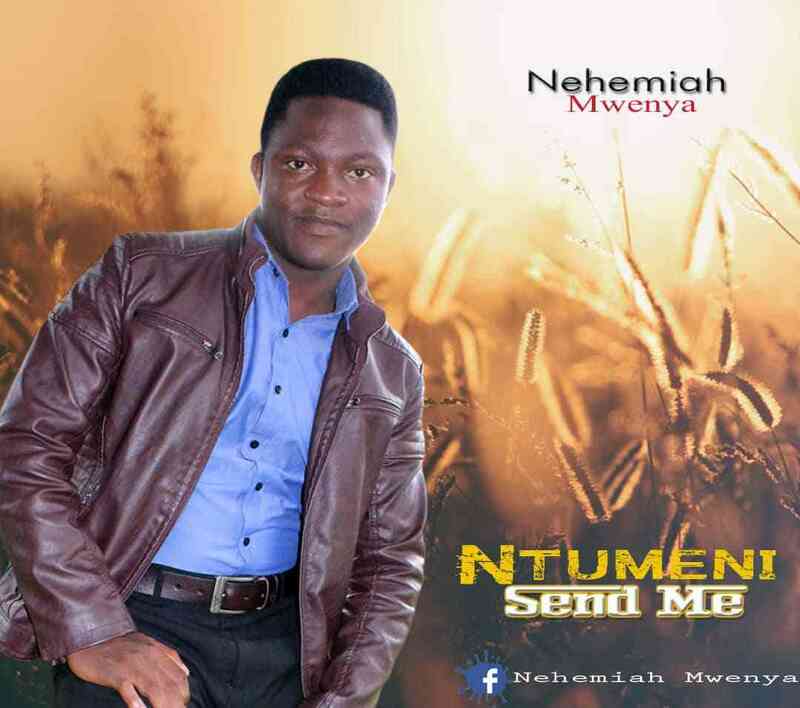 Foundations music studio presents a gospel musician, Nehemiah Mwenya who is starting a year with an evangelistic message. The song NTUMENI is about the call to God to save every preacher before they preach salvation to others. Produced by Makadani aka STYLUS and Nehemiah. T-Sean ft. Slapdee, Yung Verbal, Dope G, Bobby East, Koby, Mic Burner & Bow Chase - "Balance It Up (Vol. 2)"